Whilst ruling Centre Party has lost support this year with its traditional stronghold of Russian-speaking voters, it has gained ground with Estonian-speaking voters, polls say. 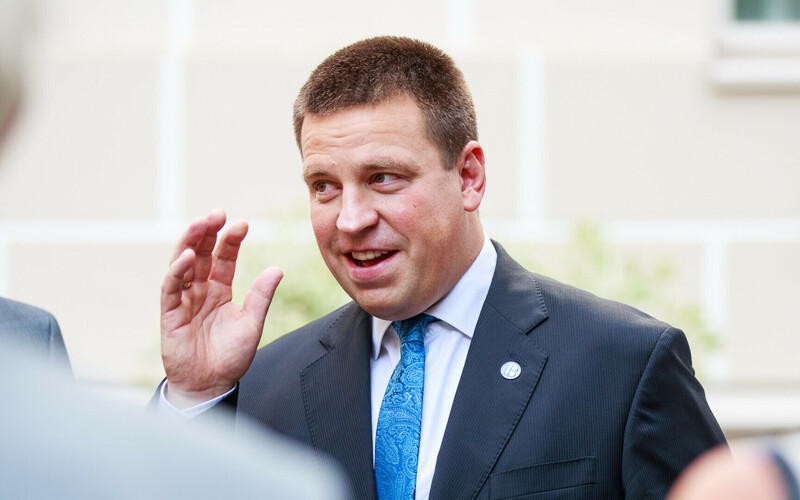 In January, support for Centre, the senior coalition party led by Prime Minister Jüri Ratas, was 83% amongst Russian-speaking voters. 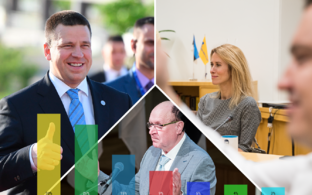 This level remained unchanged from when former Tallinn mayor and party co-founder Edgar Savisaar was leader, according to recent research carried out for ERR by pollsters Turu-uuringute AS. However, Centre support amongst Russian speakers dipped below 80% in summer, falling to 65% in September, the lowest in this demographic in party history, according to Turu-uuringute. Conversely, with Estonian-speaking voters, an increase from 12-13% of voters polled in spring, to 18% in the latest research, has occured. 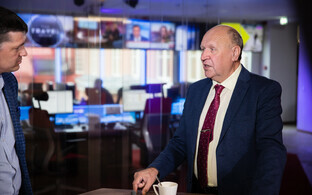 Turu-uuringute says the Social Democratic Party (SDE) and even the free market-championing Reform Party have attracted some former Centre voters from the Russian-speaking electorate, at 9% and 11% of respondents respectively, but most choose 'non-political' groups or individuals. Russian voters are consistent at least – in January, non-Centre voters also preferred individual candidates over other established parties, according to Turu-uuringute. Narva city council is a good example. A wholesale defection of former Centre members, including councillors, to a group called 'Meie Kodu Narva' ('Our Home, Narva') took place in August. A sitting MP at the Riigikogu, Olga Ivanova, also left the party and its voting group. This followed corruption claims involving conflicts of interest between councillors and business enterprises in the town, with those accused and their supporters refusing to toe the line with party leadership. 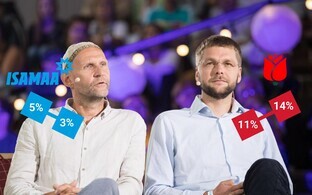 Support for the nationalist-leaning Estonian Conservative People's Party (EKRE) is at 4% amongst Russian-speaking voters, a percentage point up on August, despite party leader Mart Helme's claims that it was losing support in this sector of society. Russian-speaking voters not pledged to any party, or unwilling to disclose their allegiance, has also grown since January, from 30% to 38%, Turu-uuringute says. 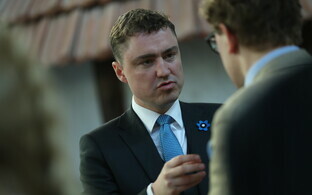 Either way, developments should not harm Centre if their Estonian support continues to grow, as the Estonian-speaking electorate is a much larger pool (only Estonian citizens can vote in general elections; so-called 'grey passport' holders with no citizenship, as well as Russian citizens living in Estonia, cannot). 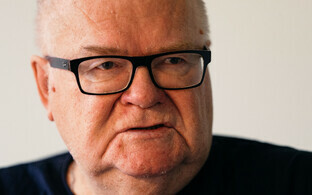 Disaffected Russian-speaking former Centre voters thus have not found a new home yet. Whether this will give impetus for the creation of a 'Russian' political party nationwide remains to be seen. 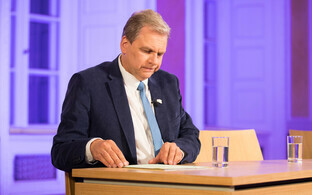 Other parties with difficulties lately include the Free Party, with defections from the its board and in some regions, mostly concerning Andres Herkel's leadership. 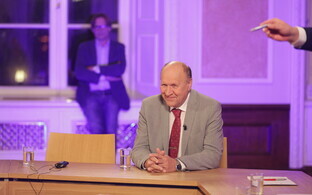 Two relatively new parties are Estonia 200 and the Biodiversity Party, led by former Free Party chief Artur Talvik. Whether these will mop up any of the Russian-speakers abandoning Centre is also not yet apparent.